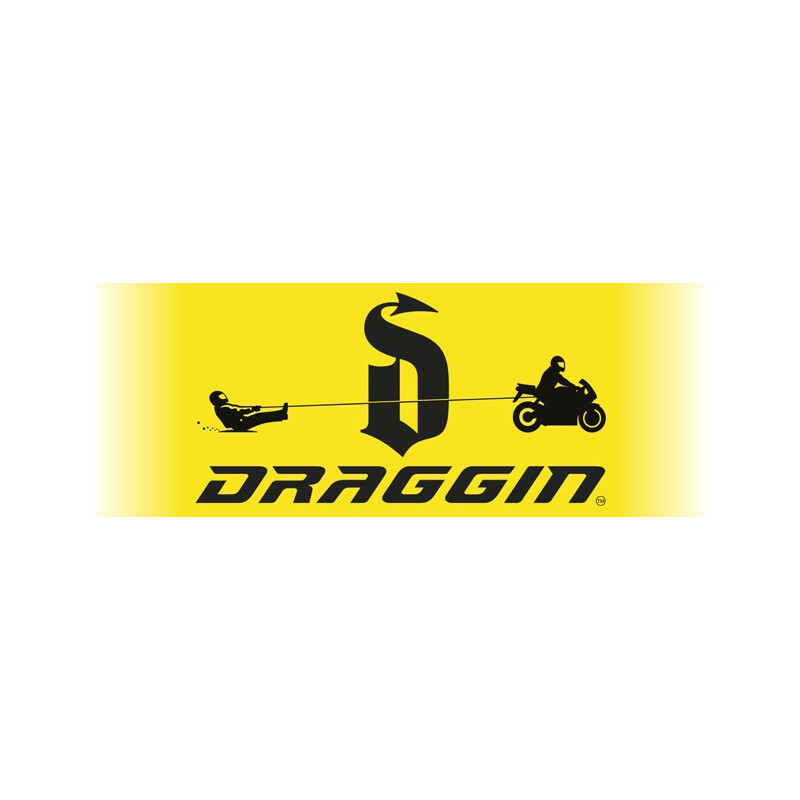 To increase awareness of the brand’s offerings across Europe, and to cement its position as the leader in the protective motorcycle jeans market. Global coverage beyond anything the client has experienced has been achieved through a highly targeted PR campaign that utilises product releases, giveaways and test participation. With superb relationships built over many years with motorcycle journalists around the world, magazines in several countries regularly feature the client’s products both in hard copy and online, with audience figures topping one million each month.